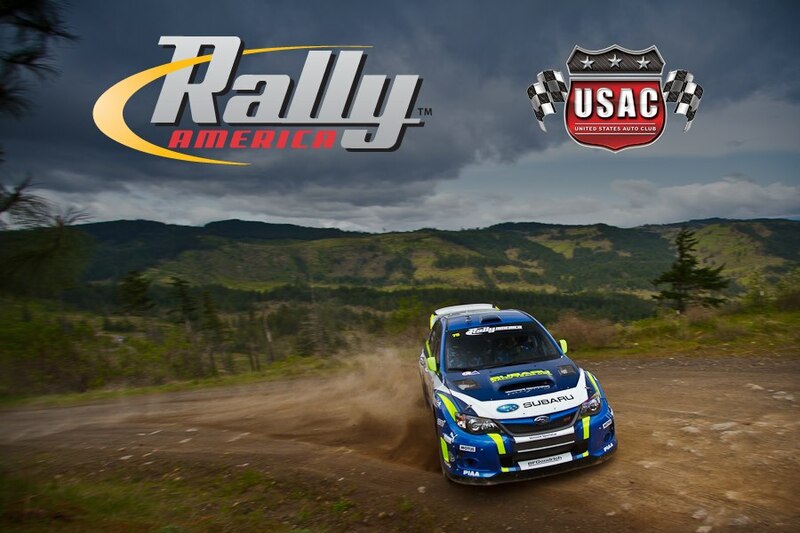 After what has to have been one of the best championship battles in Rally America history, Brendan Reeves and Rhianon Gelsomino pulled off the win and with it the 2013 2wd Rally America National Championship crown! 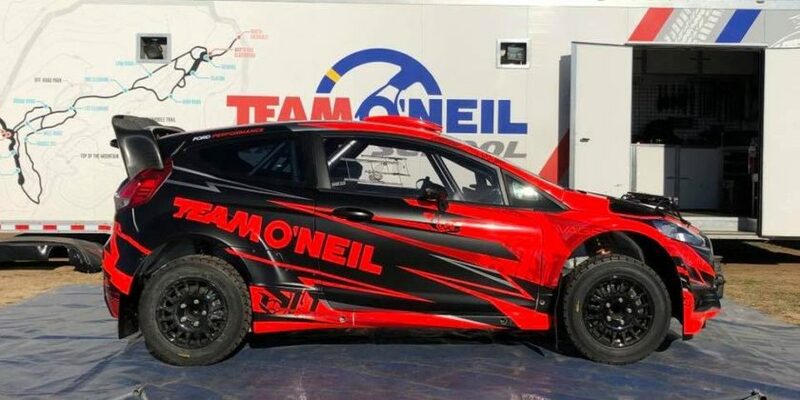 At the end of Day 1, Brendan Reeves and Rhianon Gelsomino piloted their Team O’Neil Ford Fiesta R2 into 13.4 second lead over Andrew Comrie-Picard and Jeremy Wimpy’s Scion XD. Both drivers pushed as hard as possible in Saturday’s drier conditions. 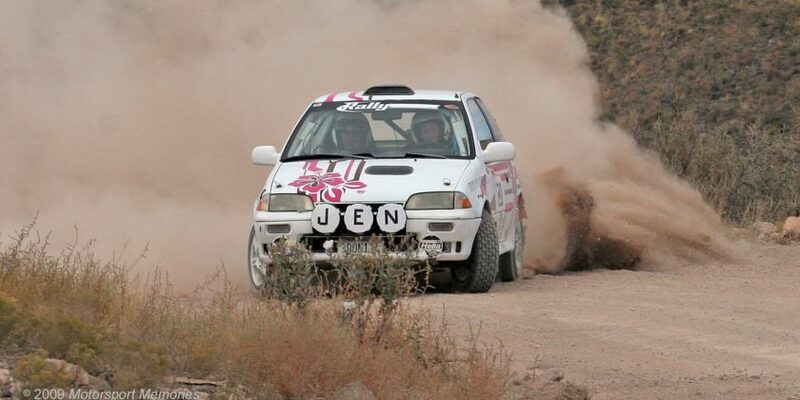 Reeves’ lead didn’t last though as ACP clawed back to a 0.2 second lead at the end of SS16 with only two stages left! Reeves and Gelsomino put the pedal to the metal and eeked out 6.3 seconds for their 5th win in a row and the title. What an awesome battle!